It’s been announce that Game of Thrones stars Peter Dinklage and Charles dance will produce a TV drama called Quasimodo based on The Hunchback. Now we have been burned before on Hunchback versions like with Brolin and that one from Esmeralda point of view and I don’t know what’s up with the Max Ryan version. There is also that universal monster cinematic universe and MAYBE. maybe a Disney live-action version is could maybe happen, maybe. However I’m excited and I hope this gets made. 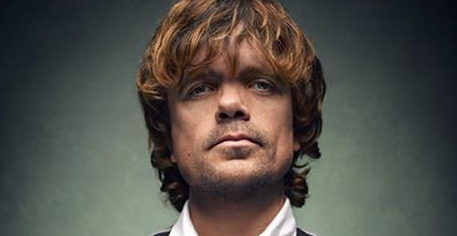 I do like the idea of Dinklage and Dance starring as Quasimodo and Frollo. Though they wouldn’t super idea to the roles as Quasimodo is liken to a giant and Frollo is mid-aged from a late renaissance point of view, still I think they could act the roles well pending on how the story is adapted. 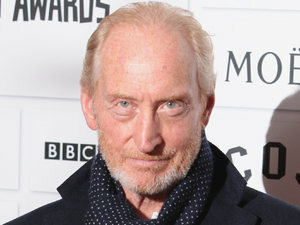 Also Charles Dance was one my Hypothetical casting for Frollo and I still maintain that he would be a great Frollo. And oddly George R.R. Martin did allude to Quasimodo when Cersei refer to Tyrion in A Feast for Crows “swing from a rope in the Sept of Baelor” and Dinklage plays Tyrion on the HBO show of Game of Thrones. You can read that post here. So if they do take the roles it would be great casting.